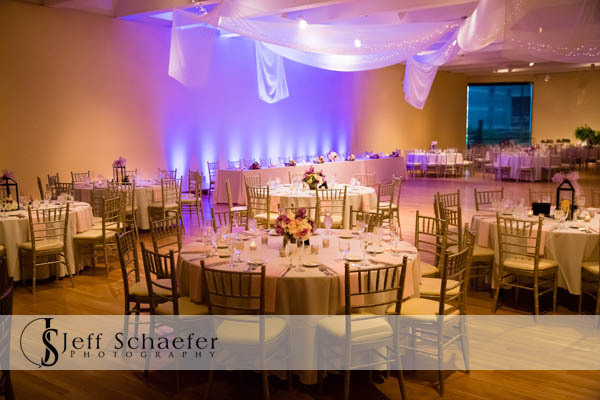 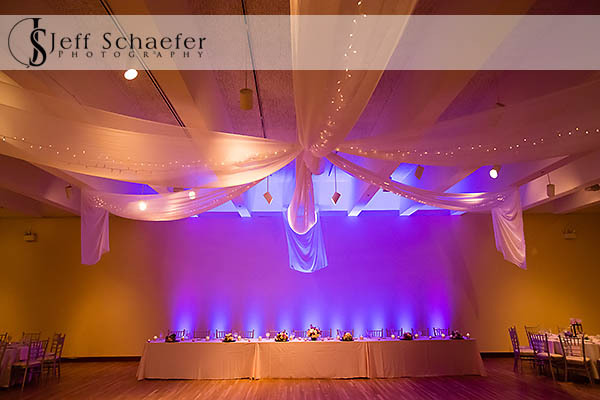 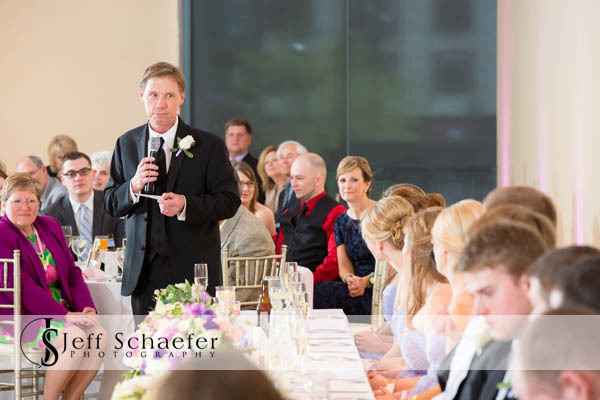 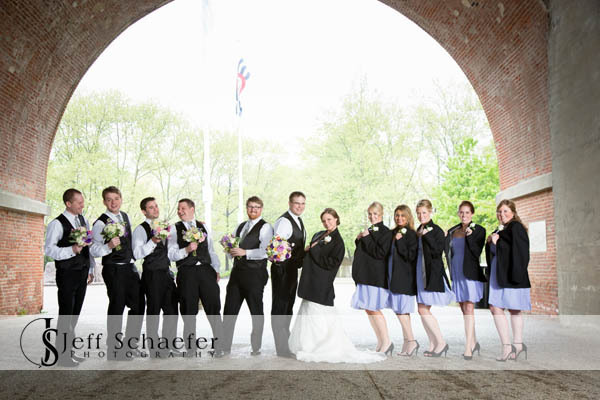 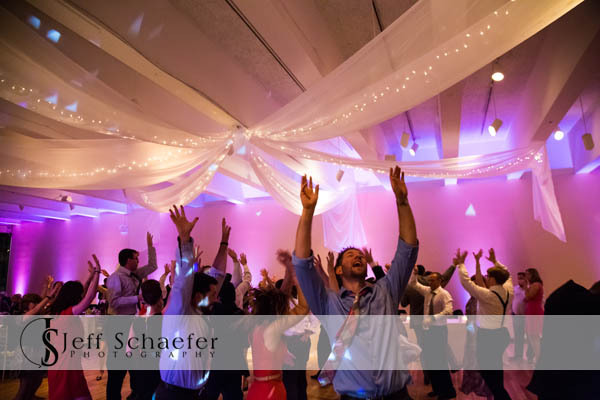 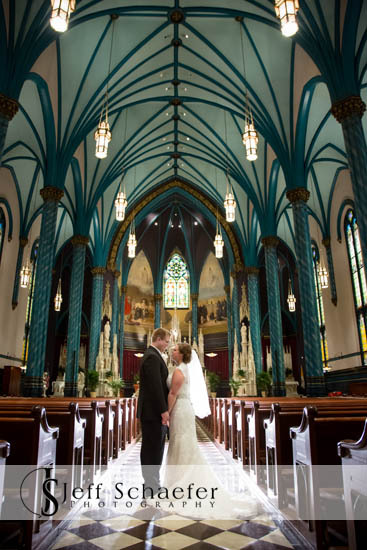 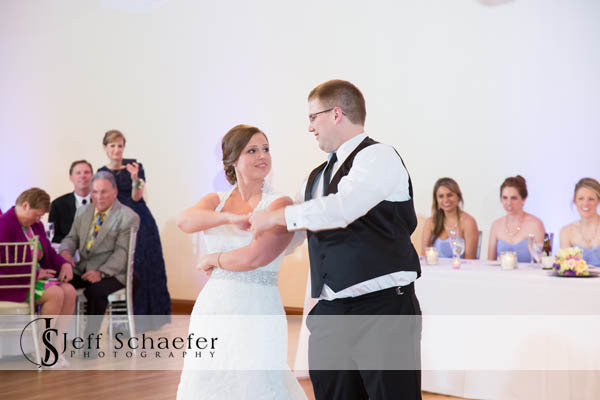 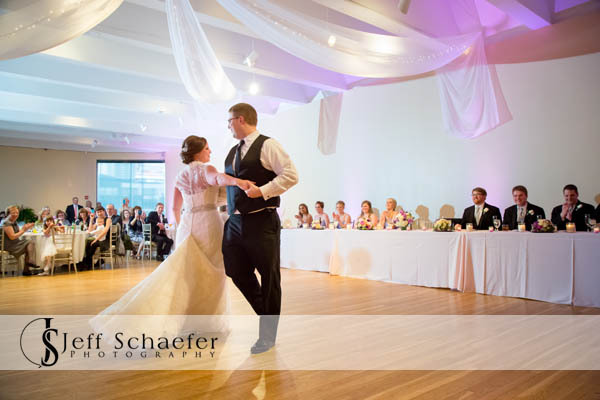 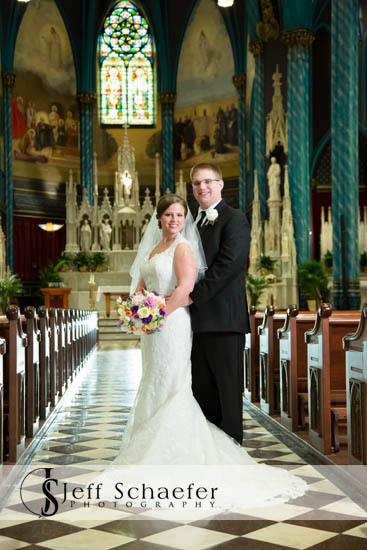 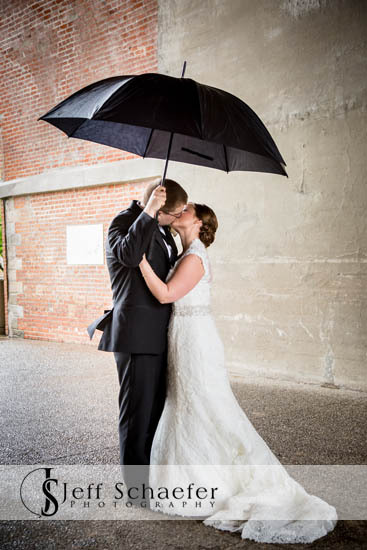 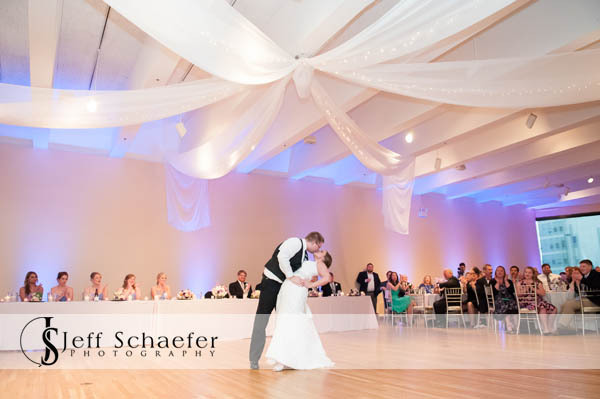 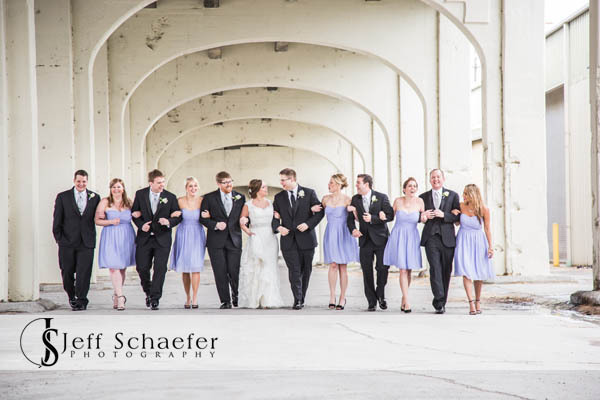 Colleen and Chris had a beautiful wedding at St. Francis Xavier Church, and a reception at The Center in downtown Cincinnati. 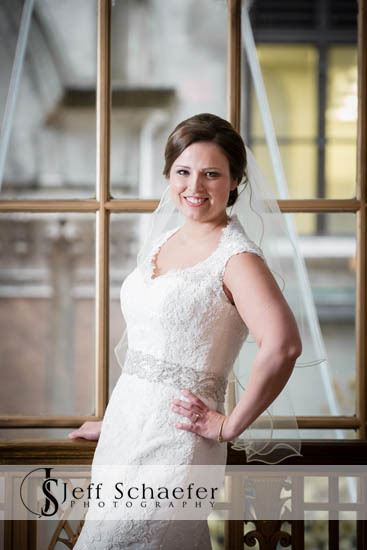 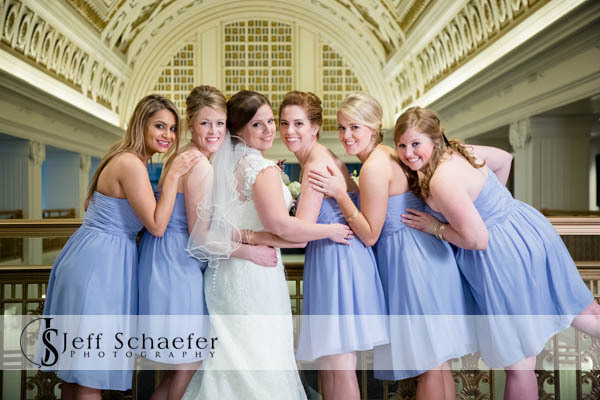 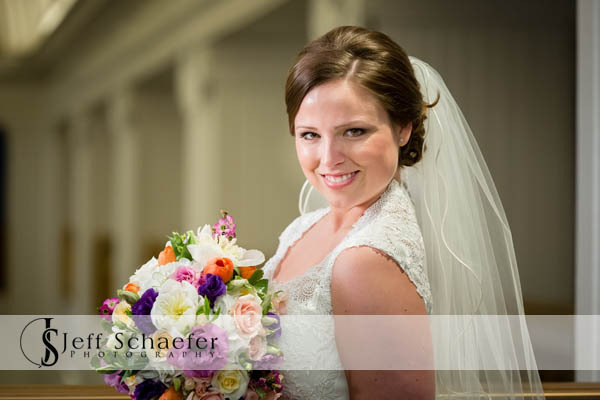 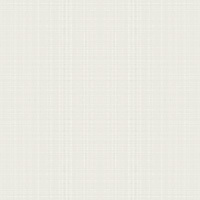 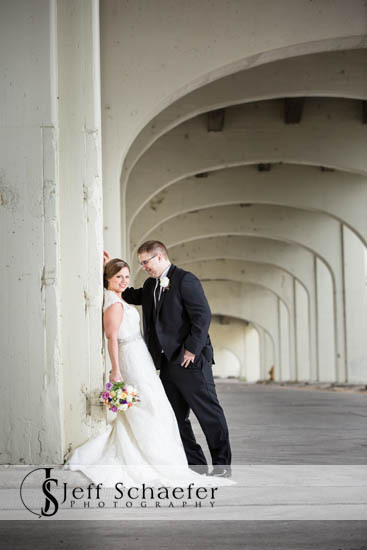 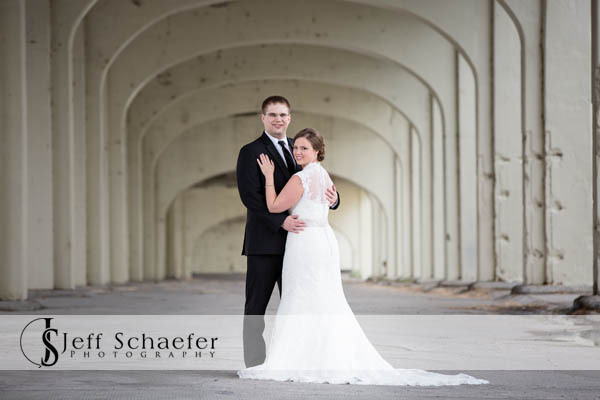 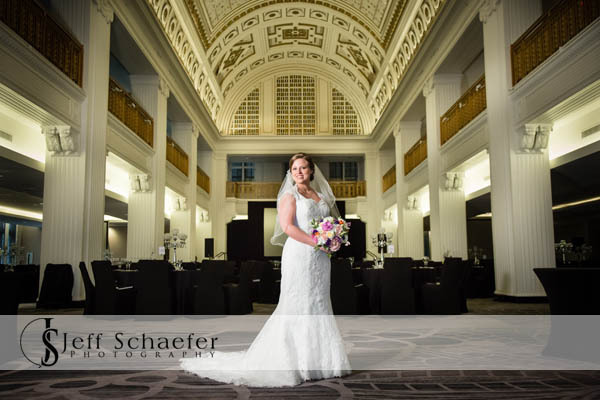 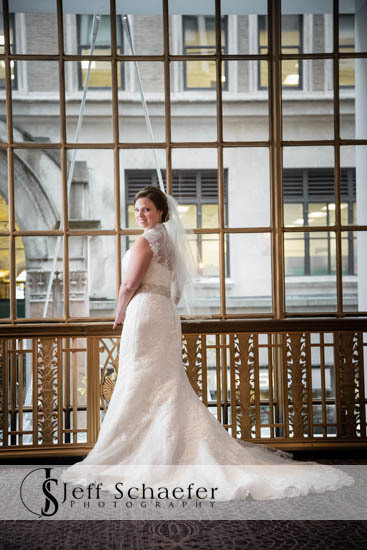 Colleen's bridal portraits were done at the Renaissance Hotel Cincinnati. 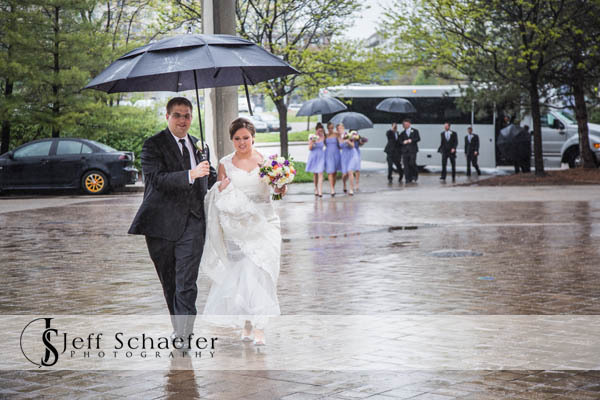 We did have a bit of rain to deal with, but we went to some sheltered areas and it all worked out fine. 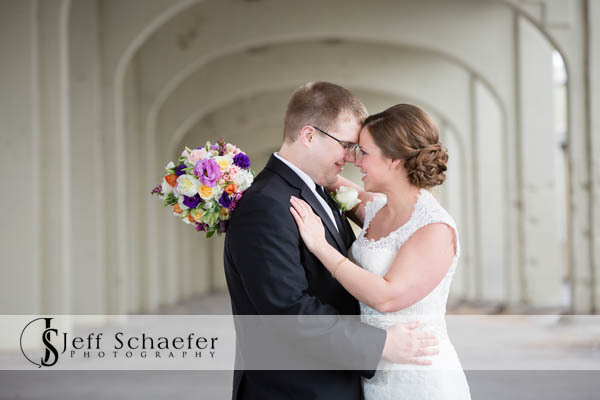 Chris and Colleen, Thank you for letting me be a part of your wonderful wedding, and best wishes for your new life together.